Seeds for the birds and seeds for the garden! Jesse Israel & Sons Nursery is celebrating over 50 years in business! 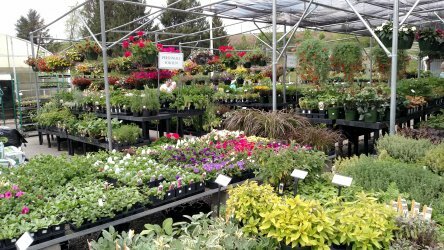 Asheville Garden center features top quality trees, shrubs, annuals, perennials, herbs, and bedding plants. We also feature a wide variety of fish and water gardening supplies, garden tools and accessories along with fountains and birdbaths. 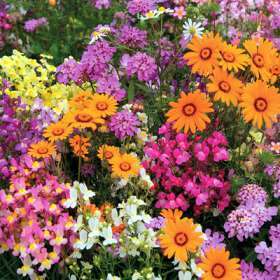 You will also find the largest selection of garden seeds and bulbs in the area. Our certified plants-men are always ready to help with expert gardening advice. Our valued customers constantly tell us they wished they had shopped here before going to one of the "Big Box" stores. They tell us that our selection, quality, and knowledge is above and beyond w hat the "Big Boxes" can offer. We are located in Asheville and are conveniently located minutes from Hendersonville, NC in the WNC Farmers' Market..
OUR SPRING AND SUMMER HOURS START MARCH 10th WITH DAYLIGHT SAVINGS TIME. 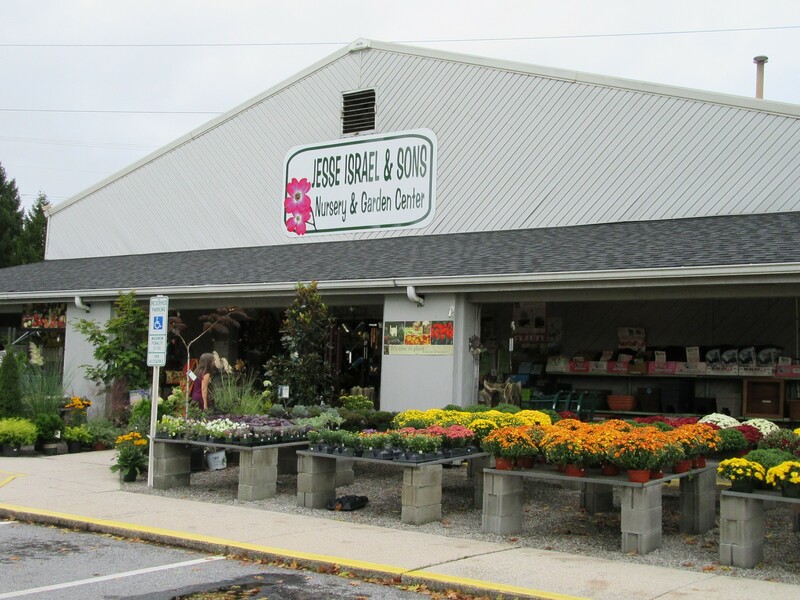 MAKE A NOTE TO YOURSELF TO GET YOUR GARDEN SUPPLIES AT JESSE ISRAEL & SONS GARDEN CENTER. We will be open regular hours on Easter Sunday. Come by and see us! Our hardy evergreens, trees, and shrubs are guaranteed for one year (1 year) at 100% of your purchase price. Plants will be replaced once. Original register receipt is required along with the dead plant. Photos of the dead plant will not be accepted. Returned plants must be diagnosed. Exceptions are groundcovers, perennials, roses over winter, living Christmas trees, houseplants, plants planted in containers, and bonsai. 1. Sale or discounted plants. after ther leave our premises. 3. Plants handled in a negligent manner. NO CASH REFUNDS. Credit will be issued if replacement plant is not in stock. Our hardy evergreens, trees, and shrubs are guaranteed for 1 year at 100% of your original purchase price. Plants will be replaced once. Register receipt is required. Exceptions are groundcovers, perennials, roses over winter, living Christmas trees, houseplants, plants planted in containers, and bonsai. · 1. Sale or discounted plants. · 2. Plants affected by insects or diseases after they leave our premises. · 3. Plants handled in a negligent manner. *NOTE: WE ARE A N.C. CERTIFIED NURSERY AND ARE INSPECTED REGULARLY. 8 am - 5 pm Mon.- Sat. 10 am - 5 pm Sun. Hours: 8 am - 6 pm Mon.-Sat. 10 am - 6 pm Sun.